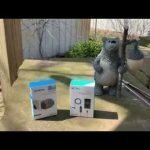 Home Gadgets & Outdoor Gear When is the Fitbit Charge 3 (and possible new Blaze) Coming? The Charge 2 is definitely one of Fitbit’s most popular devices but it’s getting a little long in the tooth now that it’s been out for a couple years and many are wondering when the newest version will be released. 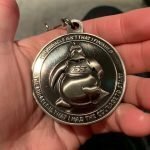 From everything I’ve read from the gossip mills, there will be a Charge 3 released in 2018 but nobody knows exactly when. Amazon has Charge 3 screen protectors on its site, (now hidden) that won’t be in stock until September of 2018. Is that when the new Charge 3 will be released? Who knows! I have also read that a new Blaze is possible this year. 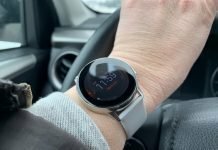 When the Ionic was released in the Fall of 2017 I thought it might be the replacement of the Blaze since they look so similar but there might be a new Blaze in 2018 as well. I’m hoping the new Blaze, if it’s coming, will keep its slim profile but look a little less odd. The look of the Blaze was definitely an acquired taste for me but I came to appreciate it. 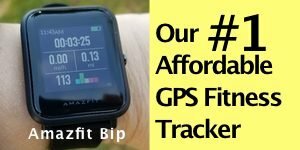 My daughter loves hers and is a big Fitbit fan as I know a lot of people are. As far as features go, I don’t know which direction Fitbit will take the Blaze. 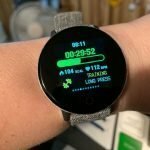 I’d like to see more smartwatch features incorporated into the Blaze, and the Charge 3 for that matter. But if the Blaze goes in that direction then what is the Ionic for? I don’t know if Fitbit kind of painted themselves into a corner with the Blaze. 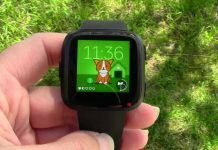 They can’t make the Blaze better or more feature-packed than their flagship “smartwatch” Ionic. It’ll be interesting to see which direction they take it. From what I’ve gathered I think both the Charge 3 and new Blaze will have a new streamlined look to them. 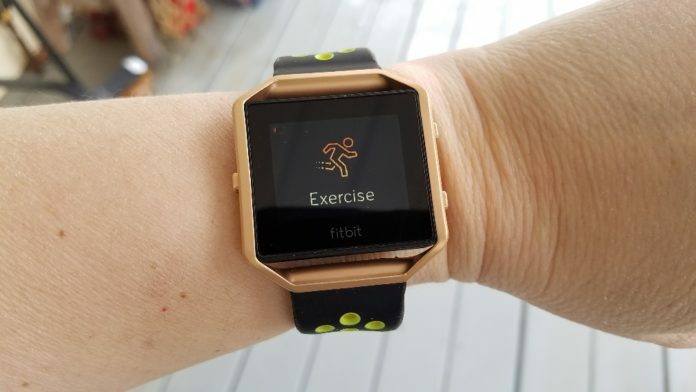 I’ve read over and over from women saying that they would prefer Fitbit make a watch designed more with women in mind. 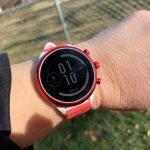 I think Garmin nailed it with the Fenix 5s because it was definitely designed for a woman’s wrist, although many men prefer its smaller size as well. 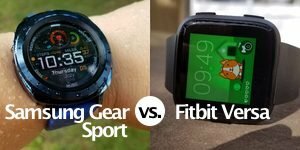 People just want a nice looking fitness watch that doesn’t skimp on the features. 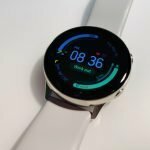 So, should you hold off buying a Charge 2 or Blaze for a few months and see if new versions are going to be released? Well, I wish I knew the answer to that. If new versions are coming withing the next few months then I would hold off, like I’m waiting for the Samsung Galaxy S9 set to be released in March 2018. The camera on the S9 is supposed to be freaking amazing and 90% of the reason I have a smartphone is for the camera. It’s so annoying to get a phone call on my camera! I would have felt cheated a bit to upgrade to the S8, even if it is a great phone, and then learn the S9 was to be released a couple weeks later. Anyway, it’s up to you if you want to wait on Fibit and just hold off. If you don’t want to wait on the Blaze (view on Amazon) right might get it for a good price now. My only complaint with it is the sometimes inaccurate heart rate sensor which is why I never used it too much. My daughter has had really good luck with her Blaze. It does well even for her high intensity workouts while it doesn’t even keep up with a fast-paced walk for me. Go figure. I haven’t tried the Charge 2 (view on Amazon) so I can’t provide any guidance on that but yeah, the waiting and not knowing game can stink. Hopefully, we won’t have to wait too long. 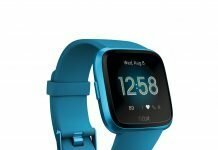 Next articleA new Fitbit is Coming and it is Reminiscent of the Pebble Time!